The Interactive Diagnostic and Presentation Tool (IDP) has been designed to display climate model results by way of maps and diagrams. This tools allows to conduct explorative data analyses and visualize their results. Climate variables and their developments can be displayed as graphs or maps (see examples on the right-hand side). IDP provides a multitude of figure types and display style options. Those are conforming to established good practices of climate model result visualizations. Numerous WMO-endorsed climate indicators can be produced and display with IDP. 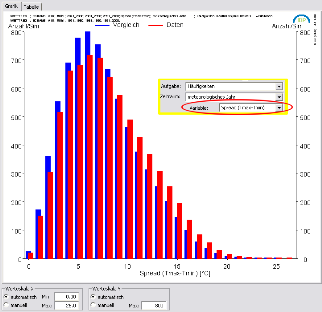 Furthermore, there is the option of analyzing model ensembles. In addition, data can be exported for use in other models. Note: Since the projects were funded by German sources, all reports listed here are in German.